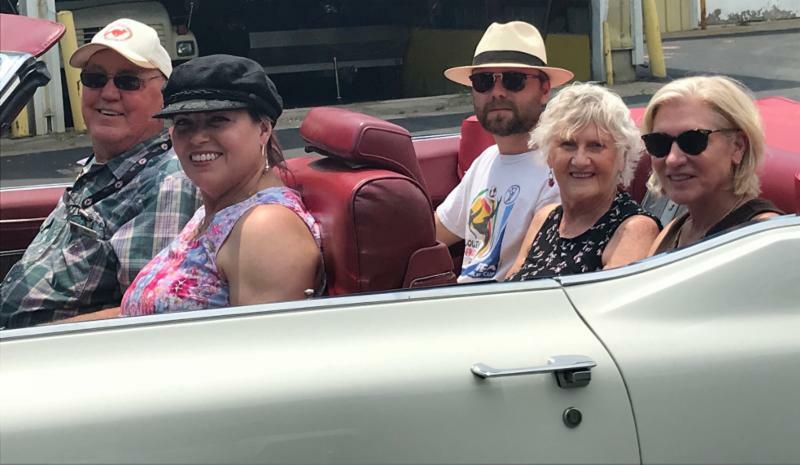 Mary’s dream to ride in a vintage convertible came true in celebration of her birthday. 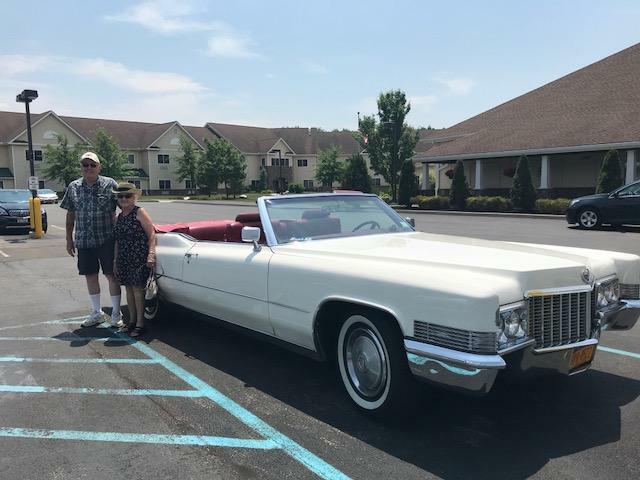 Joined by her children, Mary spent an afternoon cruising in a 1970’s Cadillac owned by Fox Run resident Kent Lemieux. 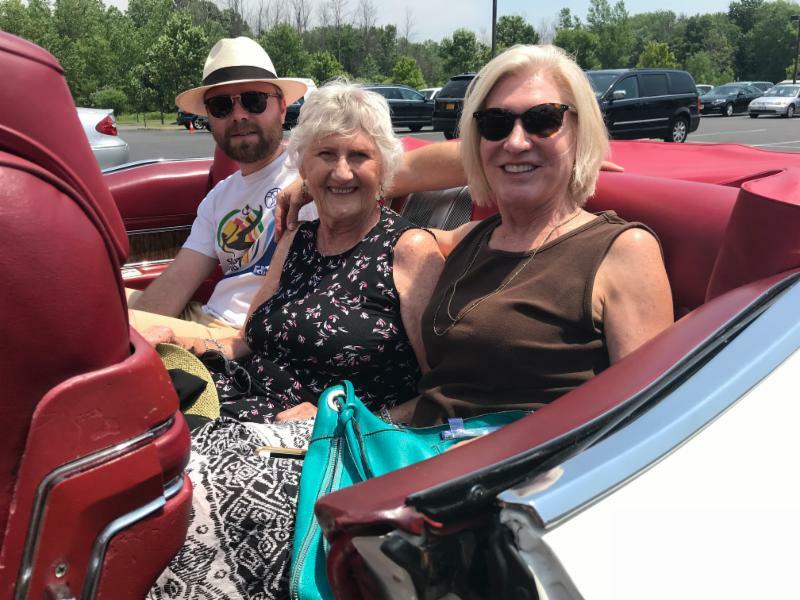 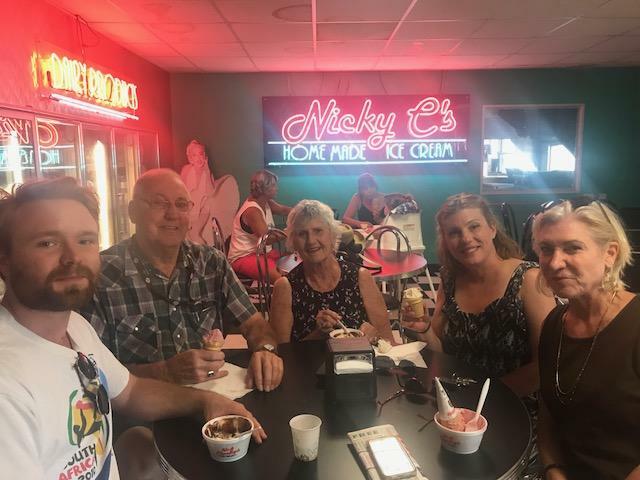 Colleen Young chauffeured the group on a scenic drive through Chestnut Ridge Park with a stop for ice cream at Charlap’s in Boston to wrap up a perfect hot summer day. 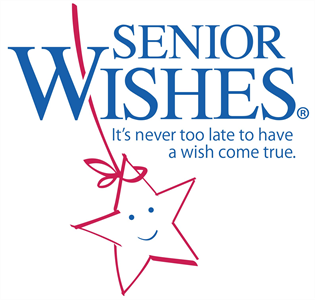 In celebration of National Senior Citizens Day on August 21, we will be providing a cook-out to senior members of the Northwest Buffalo Community Center. 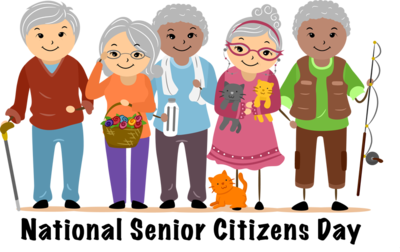 In addition, we will be giving them 50 new re-usable bingo cards which will be used as part of their monthly activities.